Discount designer perfume is quite the trend these days when it comes to buying and wearing the top of the line fragrances. 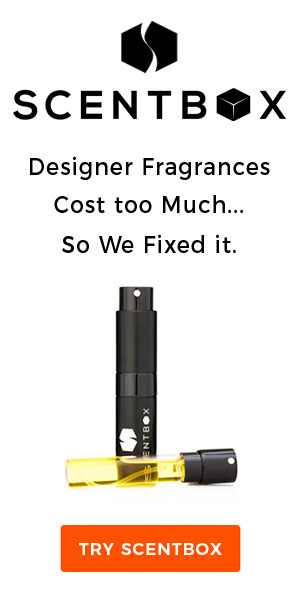 People have finally realized that buying discounted perfumes doesn’t make you cheap at all. On the contrary, it makes you very smart and practical. Buying discount designer perfume is not difficult, but it can be tricky if you are a ‘bargain beginner.’ To help you find the best deals, it would be good to have the following tips and qualities. As soon as a new perfume hits the market, people would be falling in line to be one of the first to own this new fragrance. There might be a certain novelty to being one of the first users of a new product, but this novelty will soon wear off. If you can wait for a few months or even a couple of years, you will see that this new fragrance will soon be a discount designer perfume that you will be able to buy at a fraction of its cost during its launch. Sales are the best occasions for getting the best deals on discount designer perfume. If you are trying to buy a particular brand of perfume at a discounted price, you will have to be persistent in monitoring the sales events in several online perfume websites. Even during these sales, the particular perfume you want may not be offered at a discount so you will have to come back on the next sale. You can efficiently keep track of sales events by signing up for newsletters and regularly visiting related forums and message boards. 3. 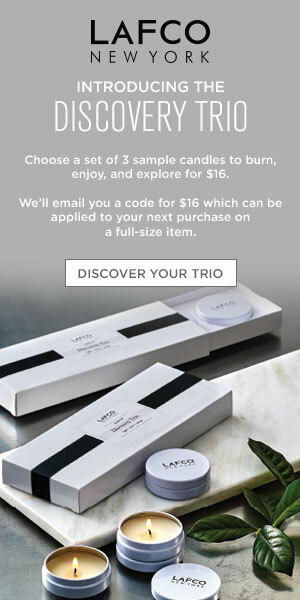 Preparedness – Are You Ready To Buy Discounted Fragrances? You never know when you will come across the opportunity to buy discount designer perfume so you should be ready at all times. Perhaps you are just casually browsing the Internet or walking through the mall when you happen to see your favorite designer perfume being sold at a very low price. You should always be prepared for such occasions so as not to miss out on the chance for a great bargain.